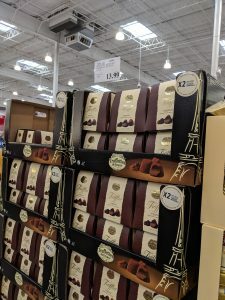 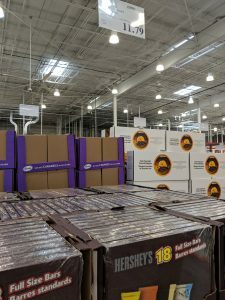 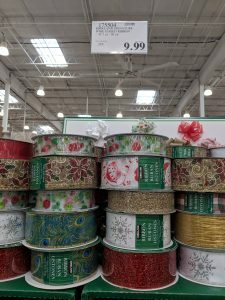 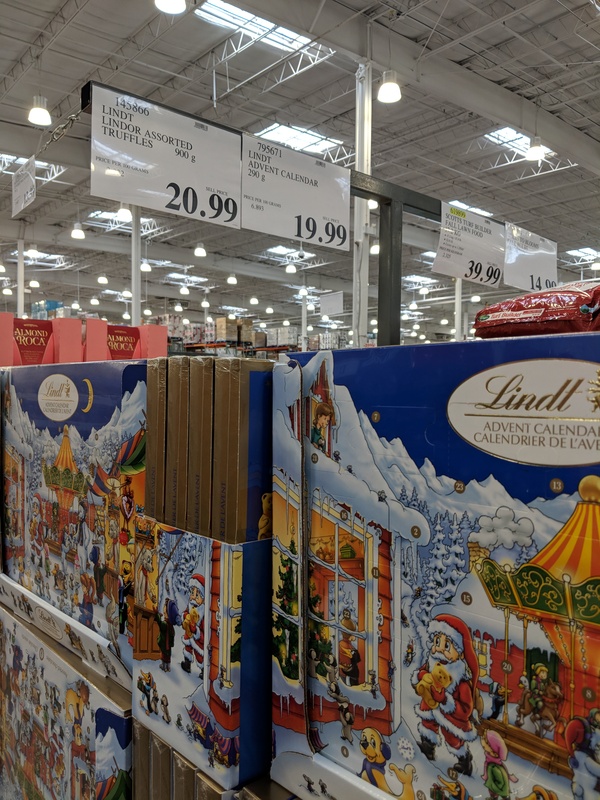 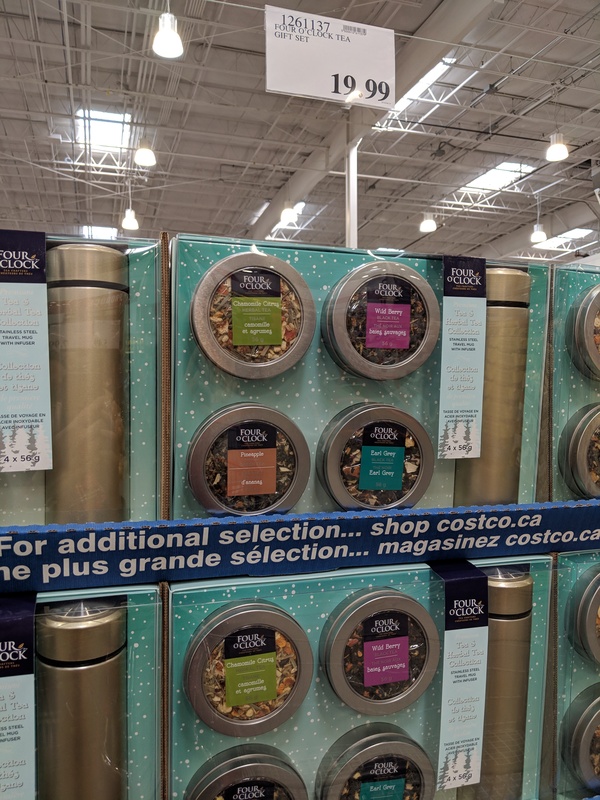 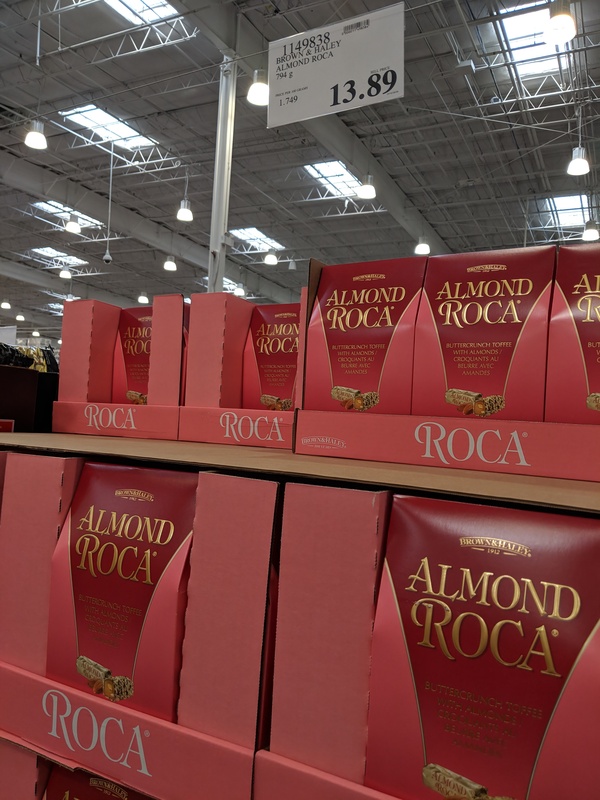 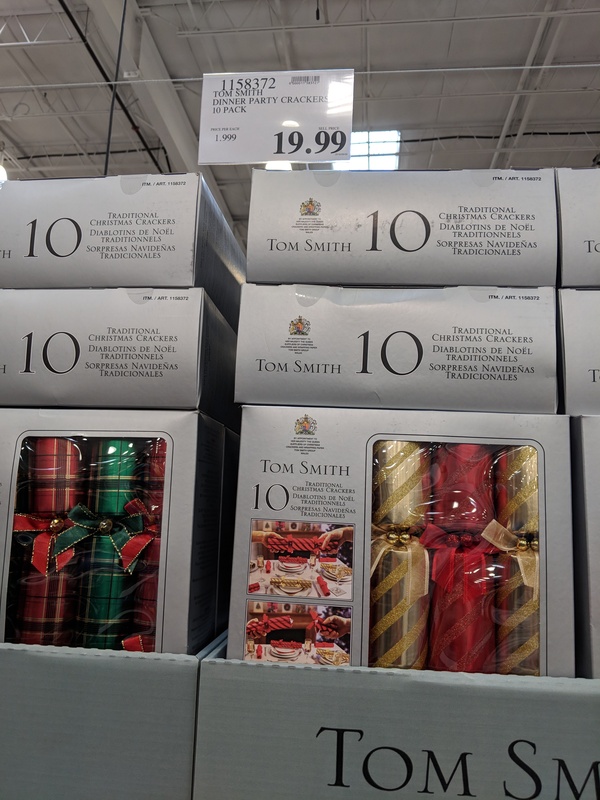 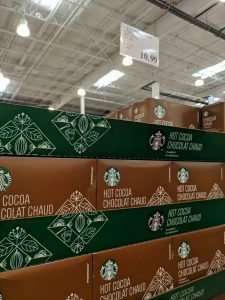 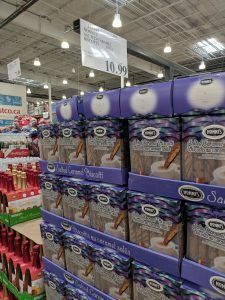 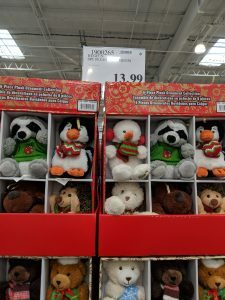 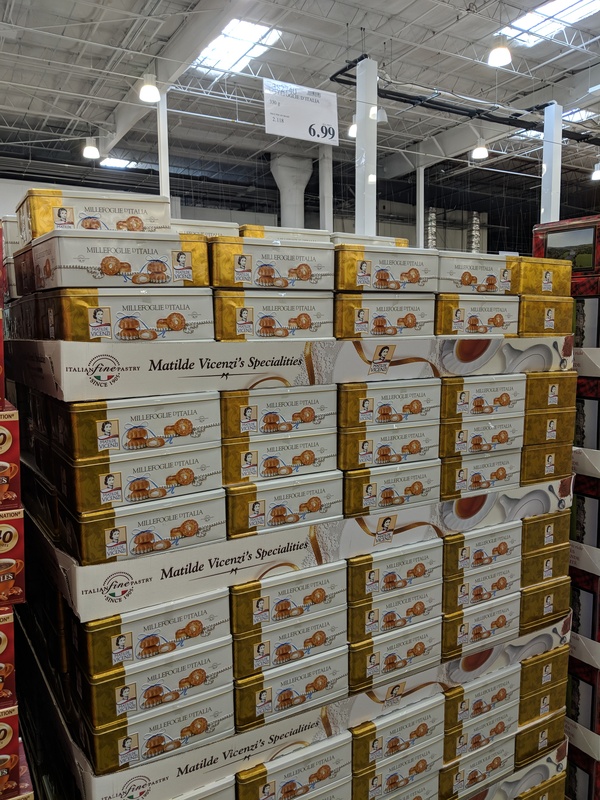 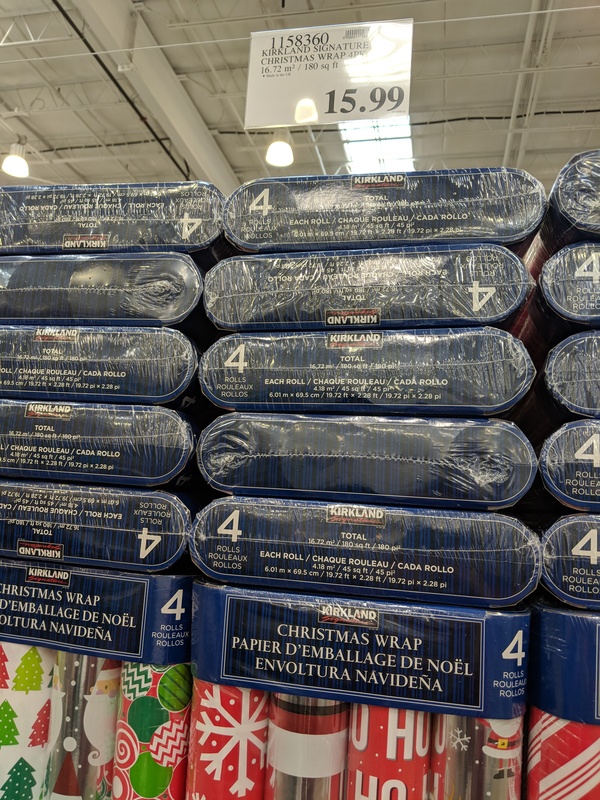 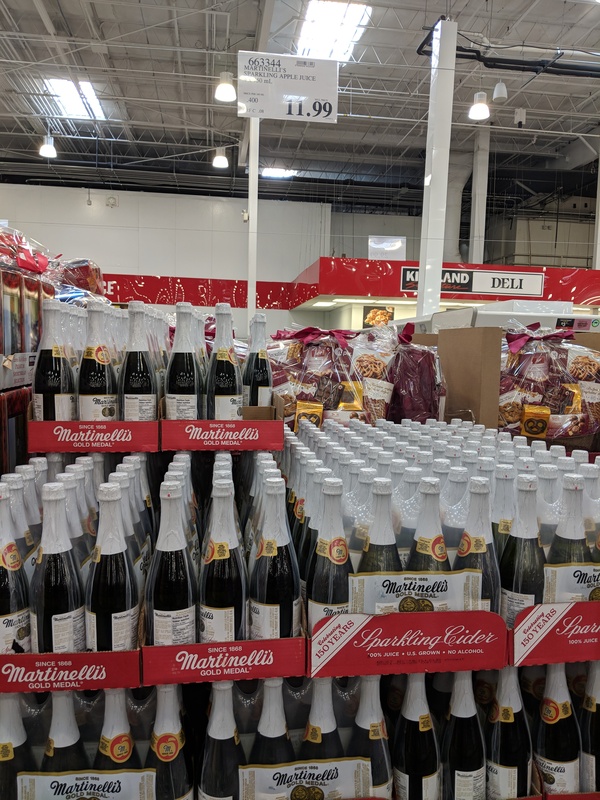 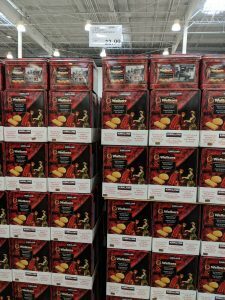 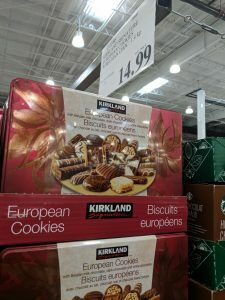 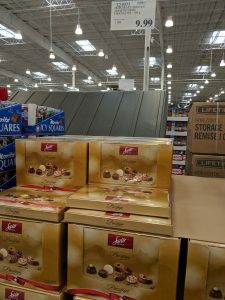 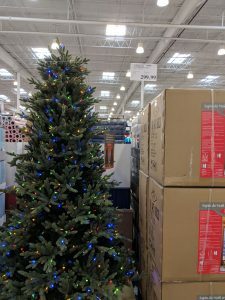 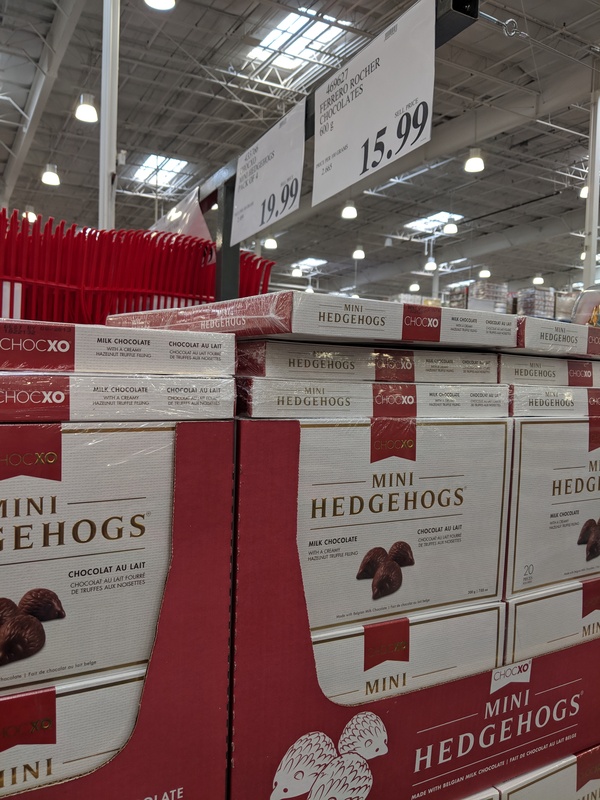 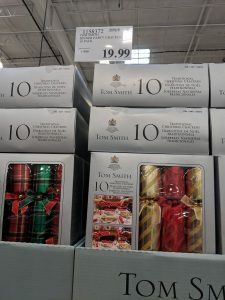 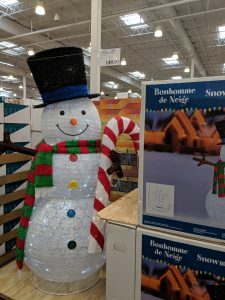 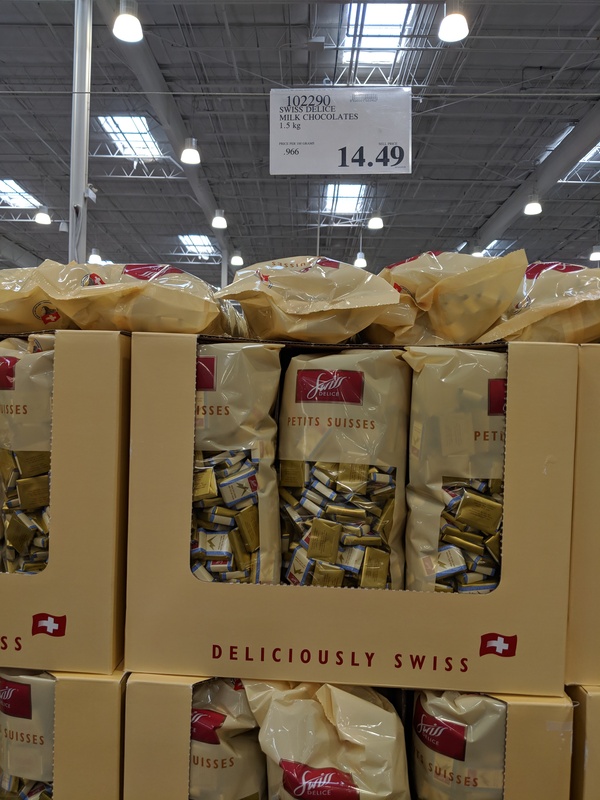 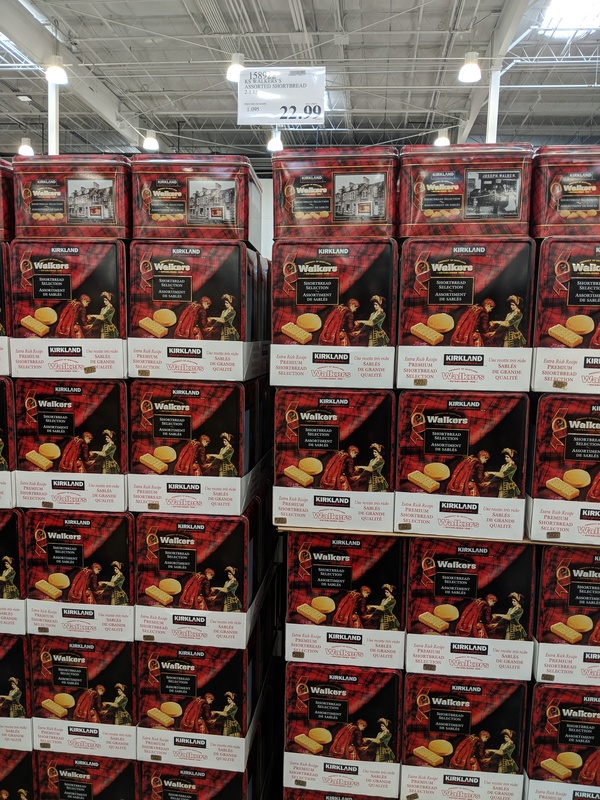 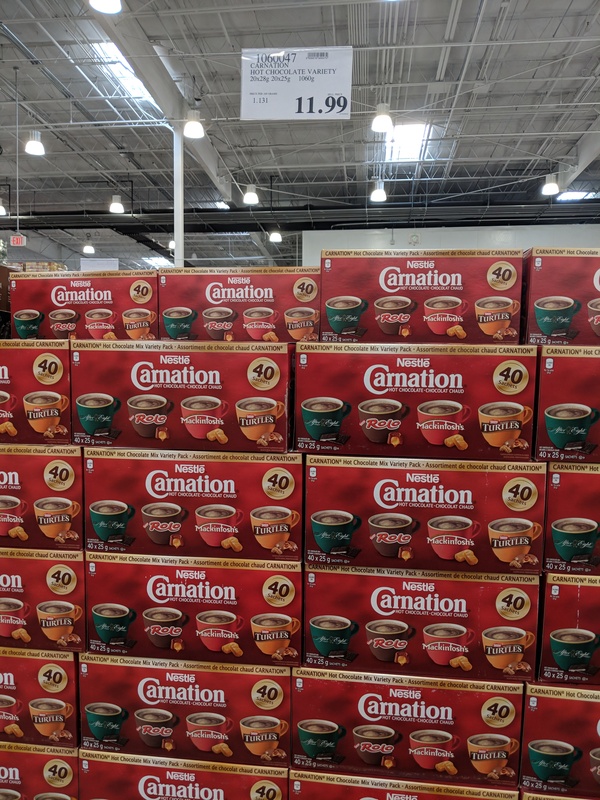 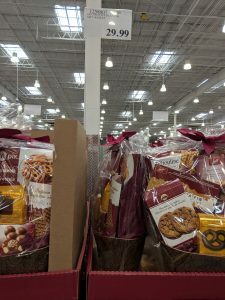 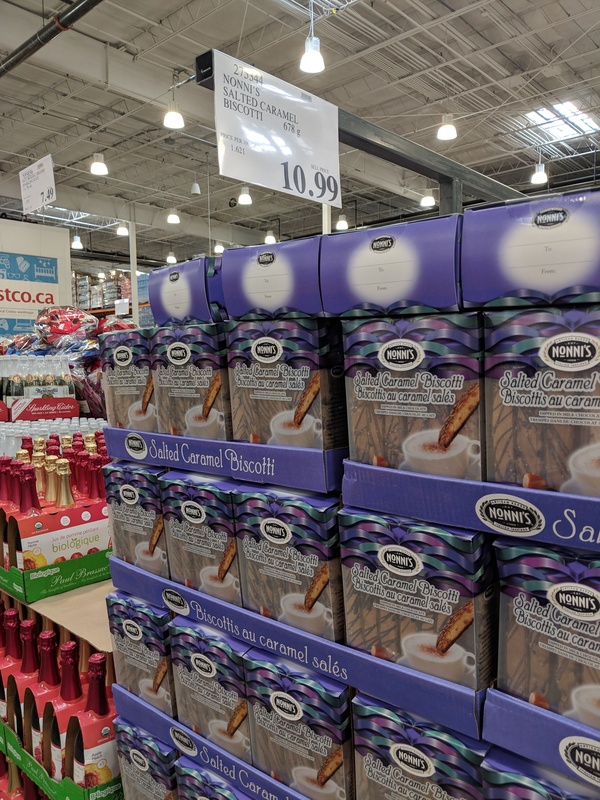 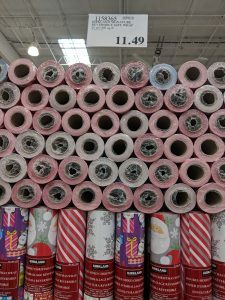 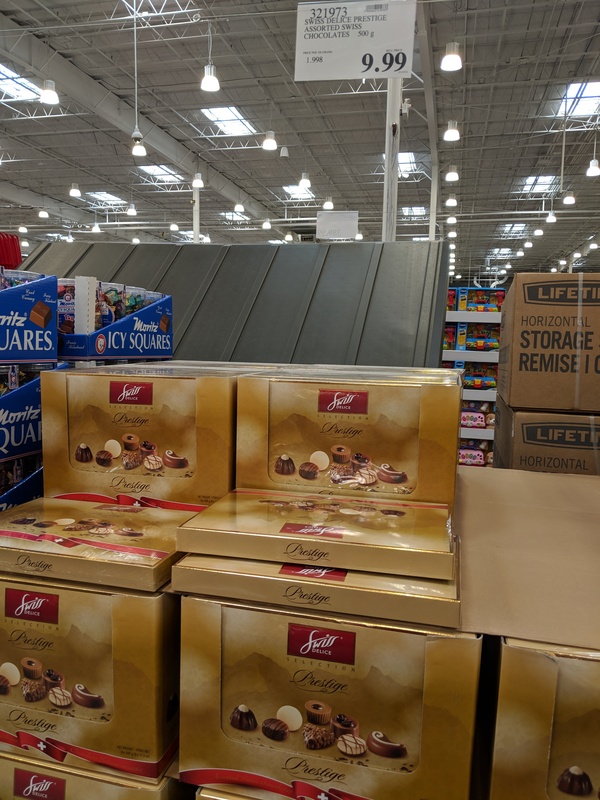 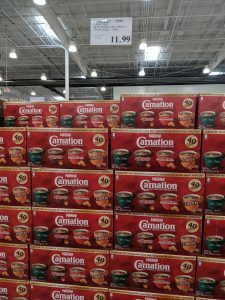 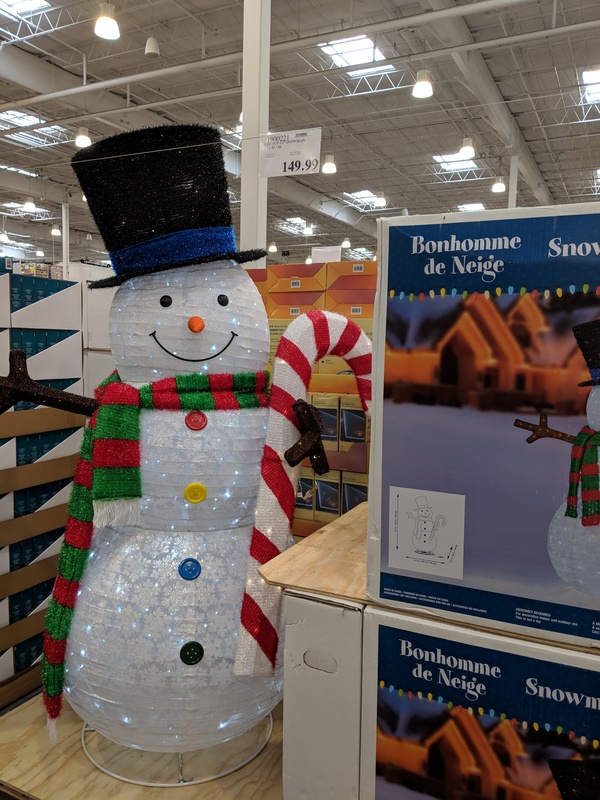 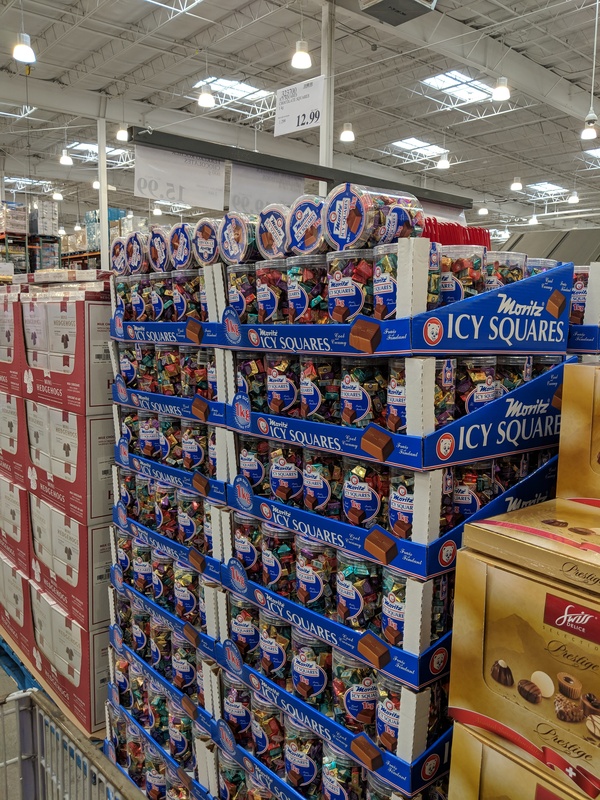 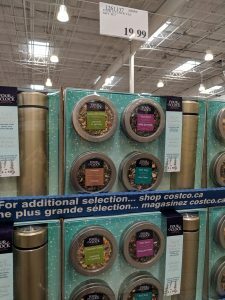 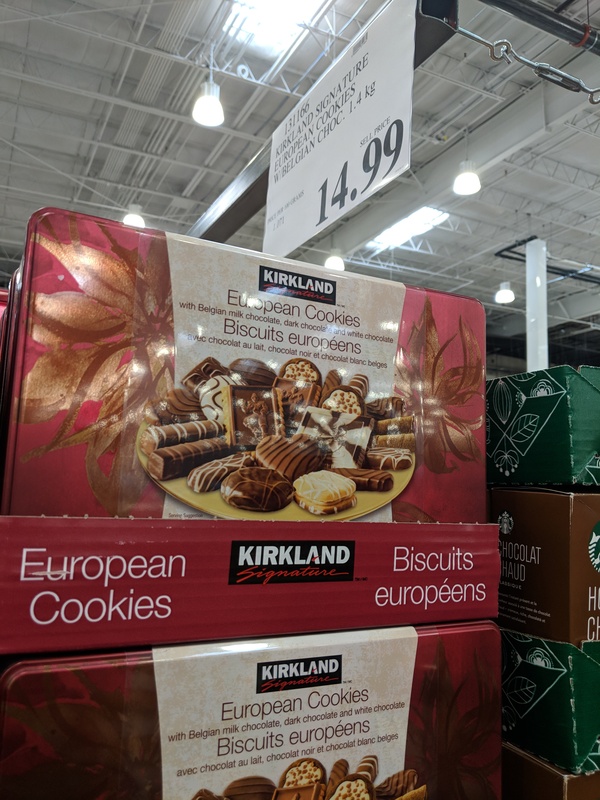 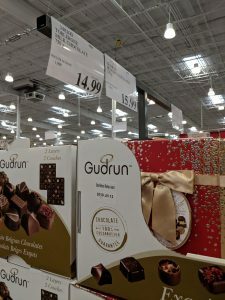 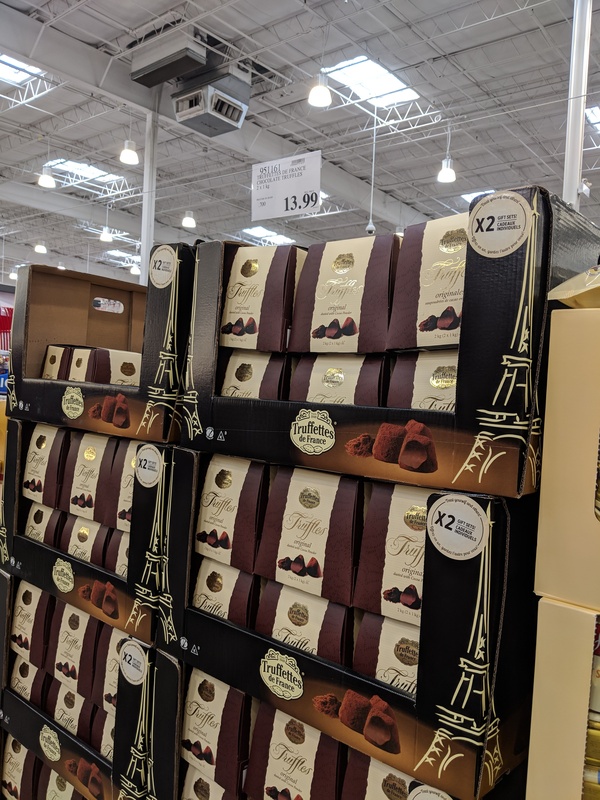 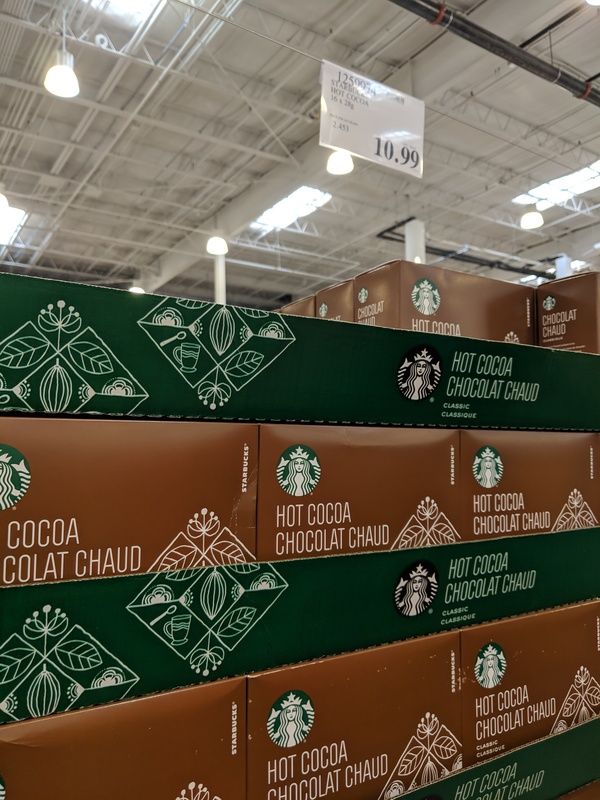 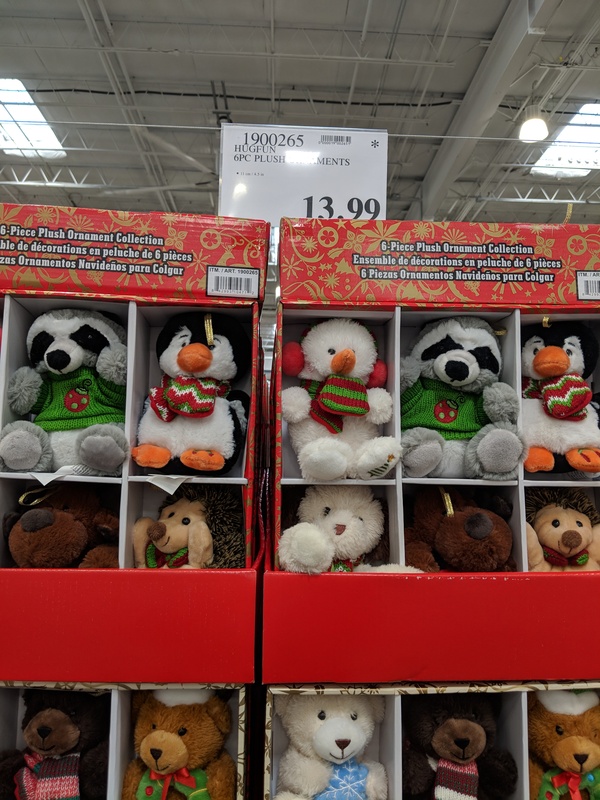 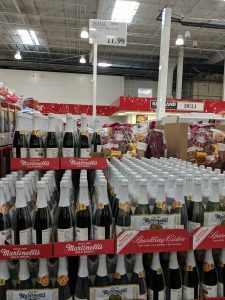 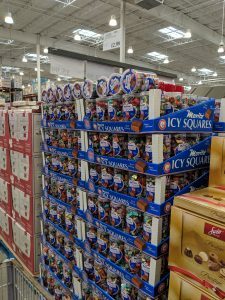 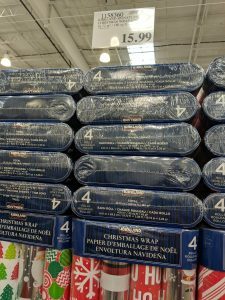 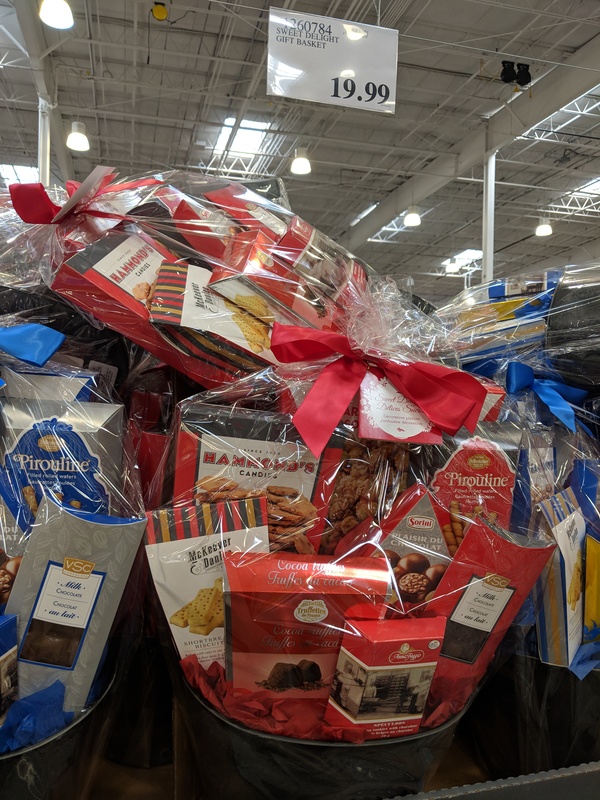 Costco has a lot of their Holiday items out – here are the ones from the Regent store in Winnipeg. 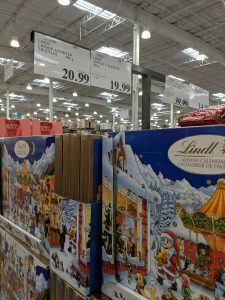 Lots of fun treats, advent calendars and much more! 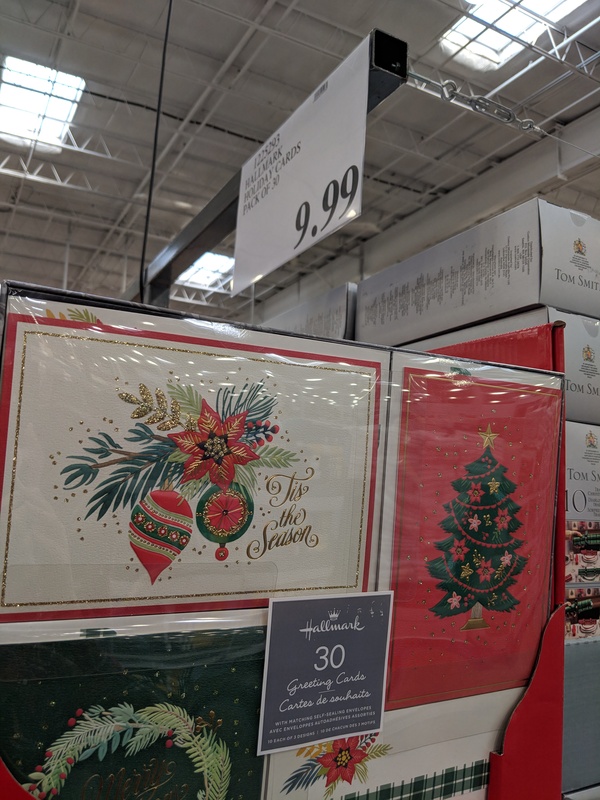 Great if you’re trying to plan out what you’ll need, or pick stuff up early. Some really nice gift baskets already out too. 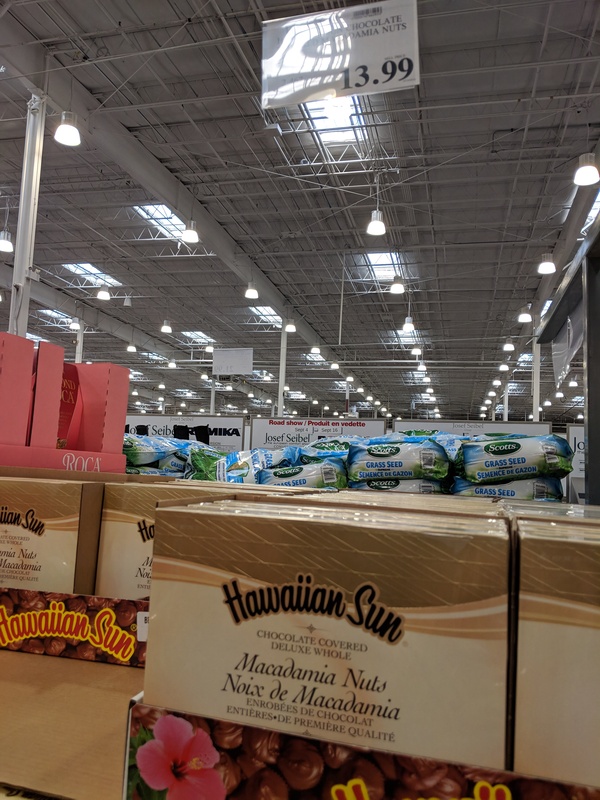 « Costco Unadvertised Deals of the week starting September 10th – Huggies on sale!